Many estate planning and elder law blogs have recommended this book and for good reason. I think it stands a good chance of changing the way estate planners think about their clients (not to mention how doctors think about their patients) and can be a helpful way to get clients to really think and plan for their long term care and end of life. 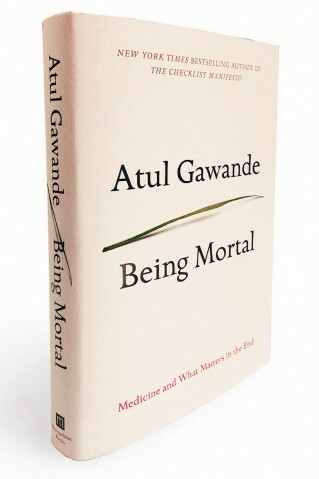 If you haven’t read Being Mortal, read it. You need to read it. Elder law, life care planning estate planning, probate and tax attorney located in York, Maine. Licensed in Maine, Massachusetts and New Hampshire. This entry was posted in Legal practice. Bookmark the permalink.